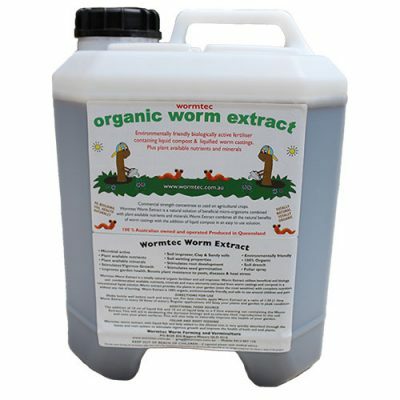 Hello, you have entered the online shop for Wormtec Worm Farming and Vermiculture, we specialise in the production of worm based fertiliser. You can purchase your organic fertiliser online right here in our online store. 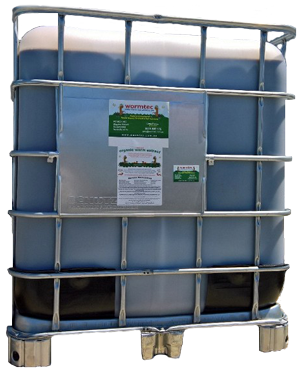 Buy fertiliser online from us with the full help and support of the manufacturer; why buy fertiliser from on-sellers that do not supply after sale support? Buy direct from the manufacturer and save. Contact Greg on 0413 807176 for all assistance or advice on organic fertilising. 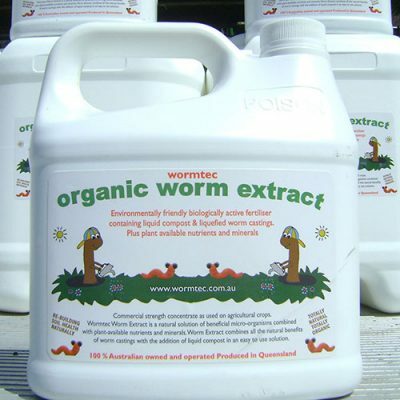 Wormtec liquid organic lawn and garden fertiliser is applied for you! For home gardens, lawns and agricultural applications. 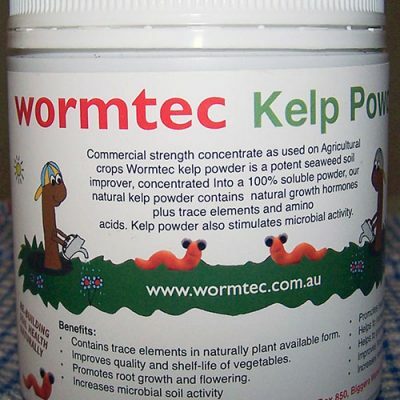 We also add kelp and fish fertilisers as a free bonus this is cheaper than buying our product and doing it yourself.